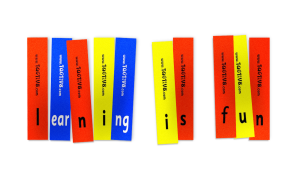 What is Premium Tagtiv8 Word (National Curriculum)? Our Premium Tagtiv8 Word (National Curriculum) resources provide opportunities for the active generation of words. These can then be used as the basis or stimulus for writing in a range of situations and different text types. 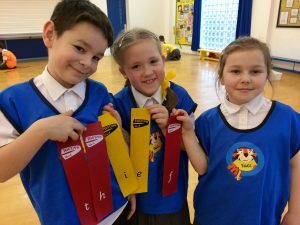 Learners use Premium Tagtiv8 Word (National Curriculum) to develop an understanding of phonics, spelling and more. Session plans and activity cards for our ever growing bank of games are included free of charge. 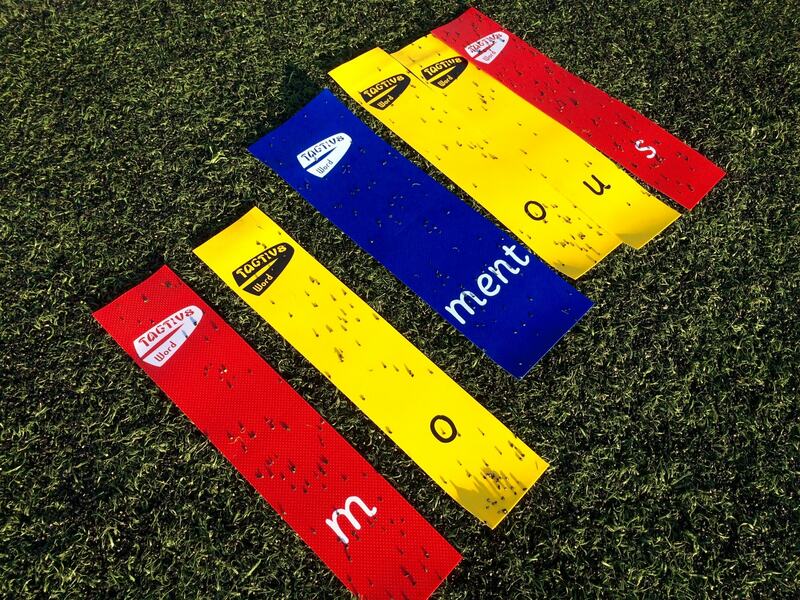 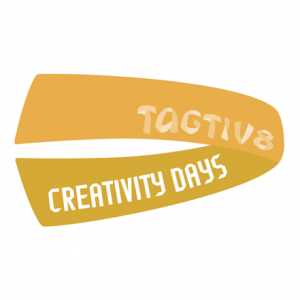 How do Tagtiv8 Activities & Team Challenges Inspire & Enthuse children? 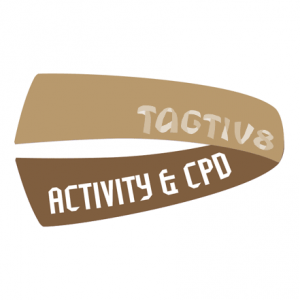 What is Included in Premium Tagtiv8 Word (National Curriculum)? 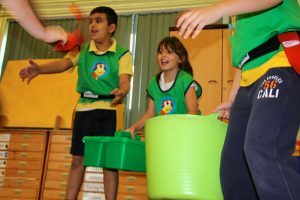 Free Session Plans and Activity Cards. 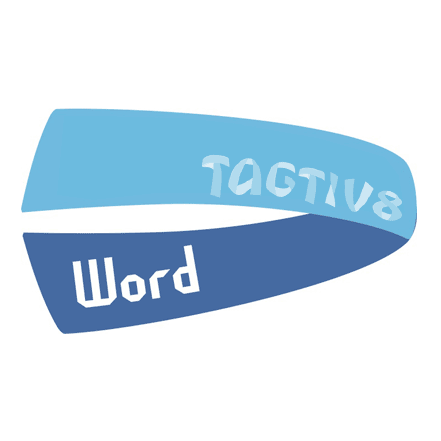 Who is Recommending Tagtiv8 Word? 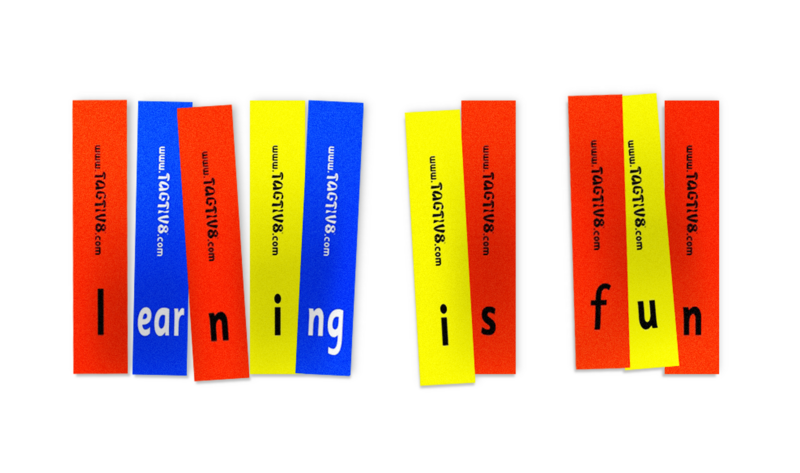 How much does Tagtiv8 Premium Word (National Curriculum) cost? 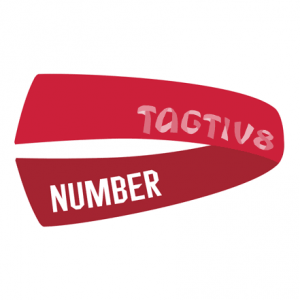 Our Tagtiv8 Premium Word kit costs £595 plus VAT. Savings can be made if you book an Activity Day & CPD with us – just give us a shout to find out more.